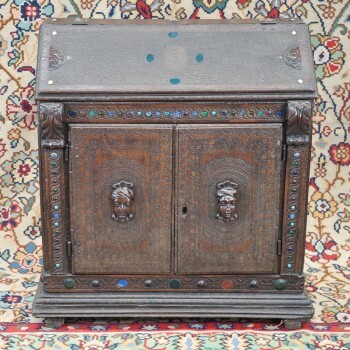 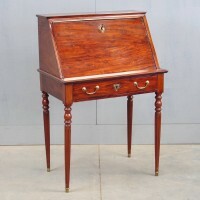 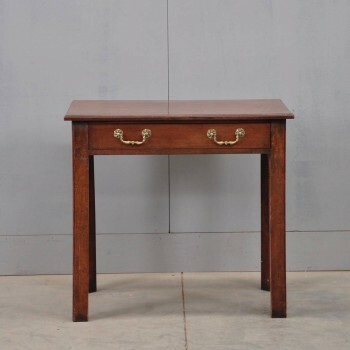 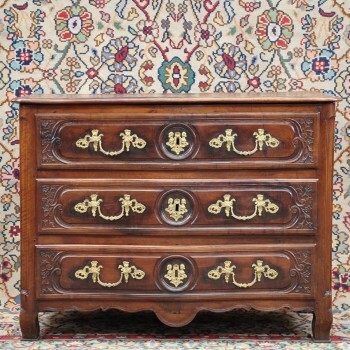 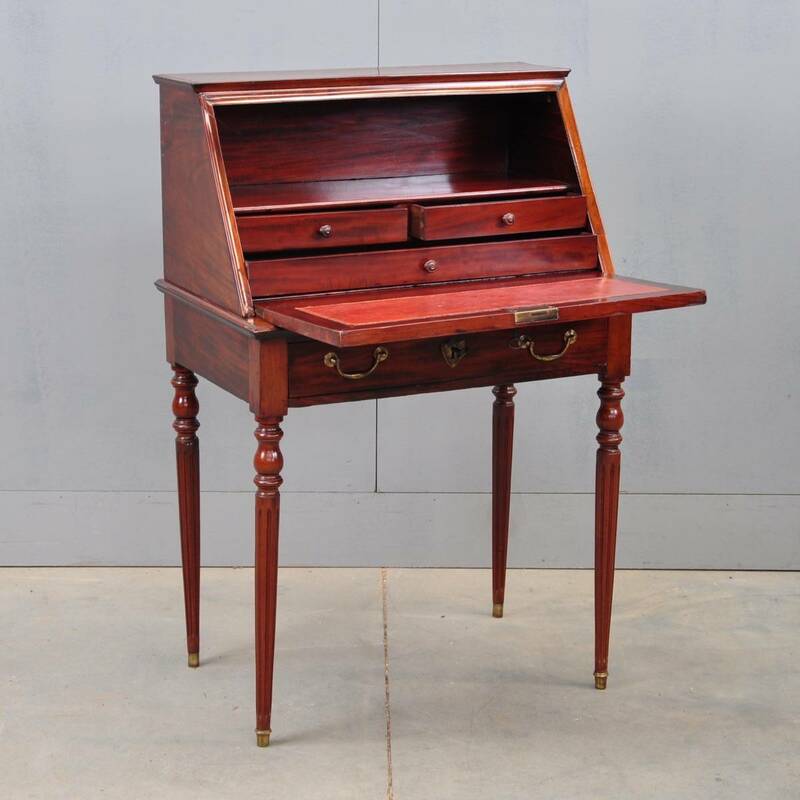 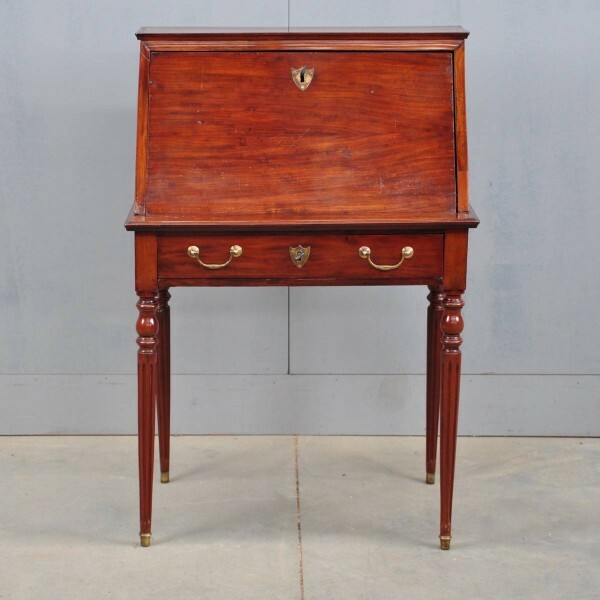 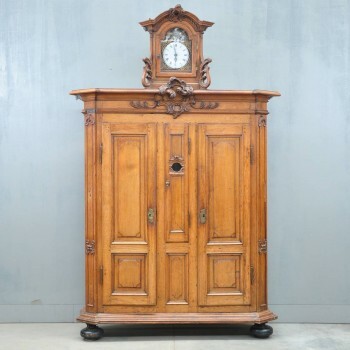 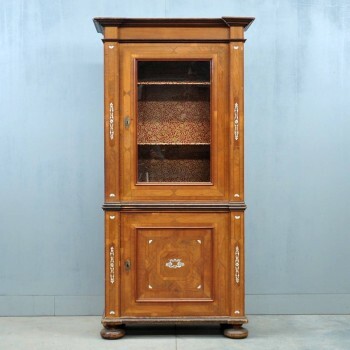 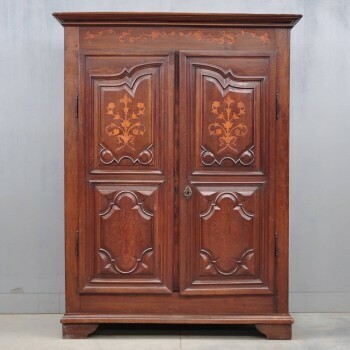 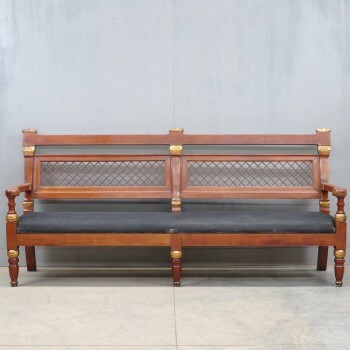 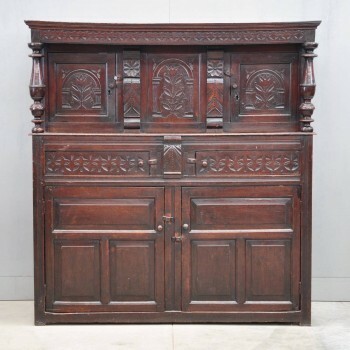 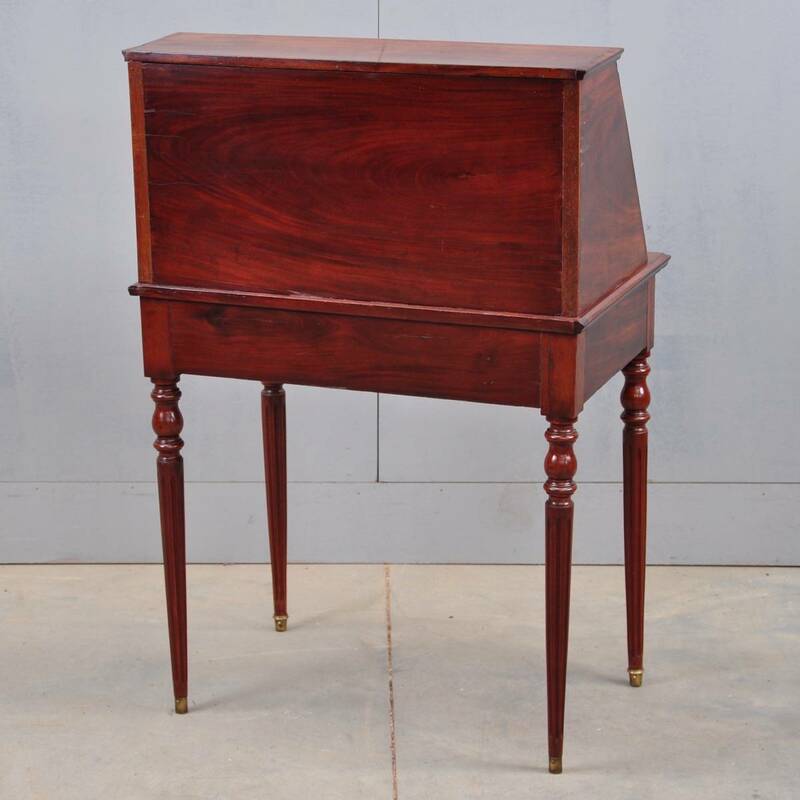 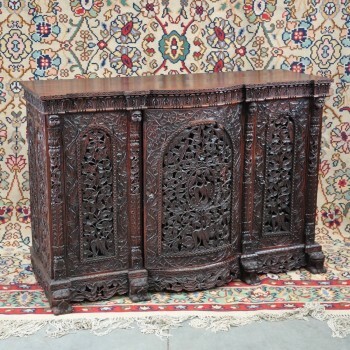 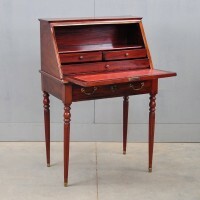 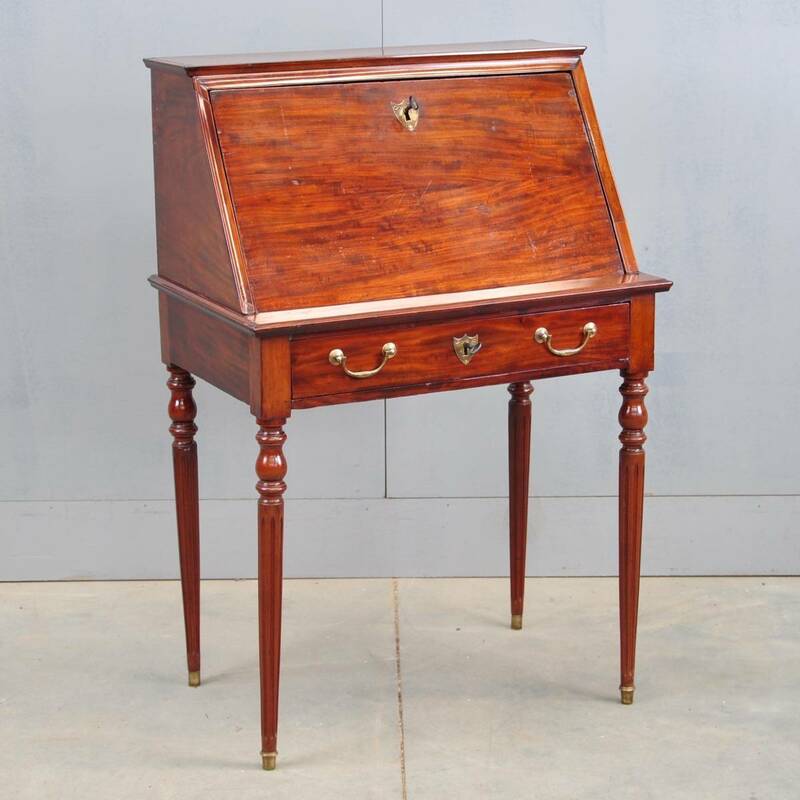 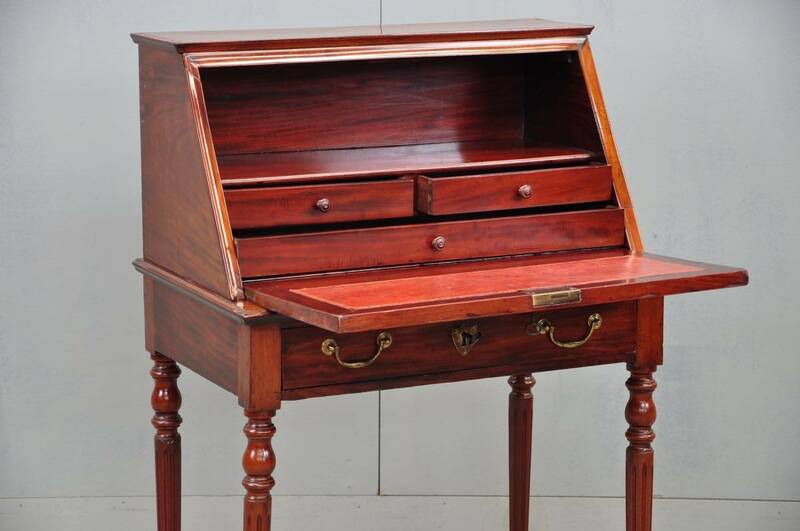 Nice Mahogany dame de bureau. 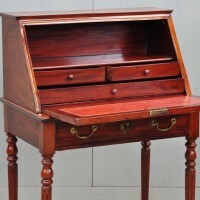 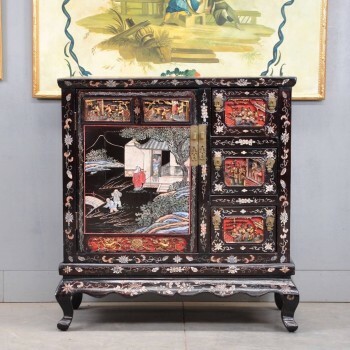 A shaped fall-front opening to reveal a leather-lined writing surface, a large top shelve above an arrangement of three drawers, below the base has one full-lenght drawer. 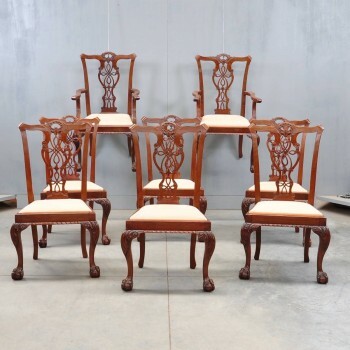 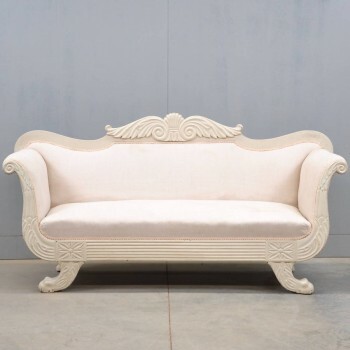 The bureau de dame is supported by 4 turned and fluted tapering legs terminating in brass shoes.